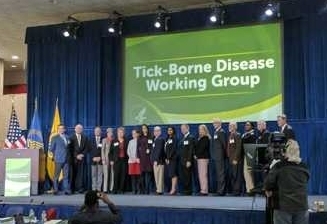 The Lyme & Tick-Borne Diseases Research Center at Columbia University Medical Center was formed in 2007 by the Lyme Disease Association, Inc. and then Time for Lyme (GLA) in partnership with the Columbia University Board of Trustees. 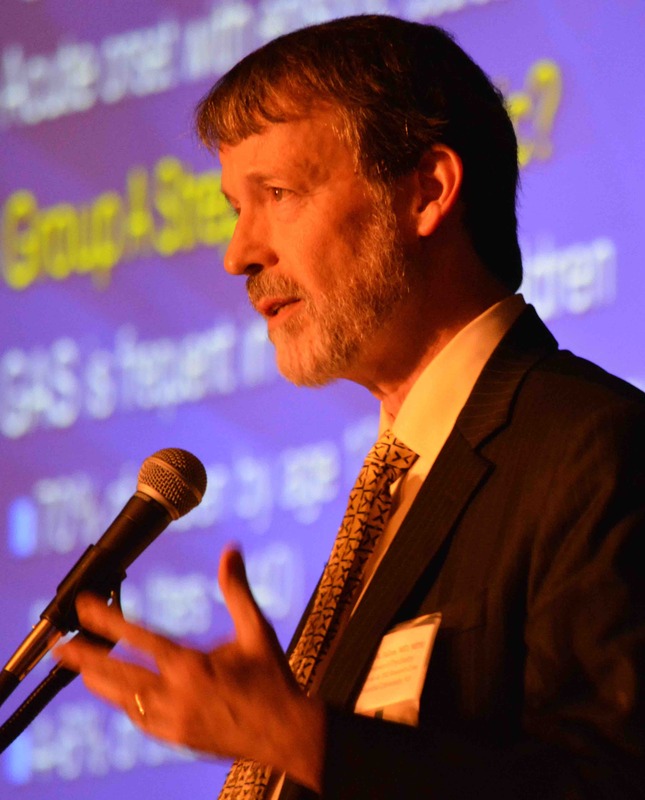 The endowed center was the first of its kind set up to investigate chronic disease. Since that time, many studies have been carried out and published through the Center. Meditation & Kundalini Yoga Breathing – Do these help to reduce pain & fatigue in patients with chronic lyme disease? 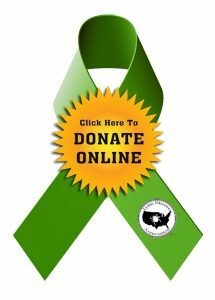 Go to http://columbia-lyme.org/research/cr_research.html for details. Additionally, Columbia has a Specimen Resource Repository housed at Columbia which the LDA contributed funds to that is “committed to serve as a resource for serum and spinal fluid specimens that can be accessed for study both by researchers at Columbia and by researchers throughout the world…. brain, spinal cord, and other tissues from people who have had Lyme disease at some time in their life are collected for current and future investigation at the NYS Psychiatric Institute. 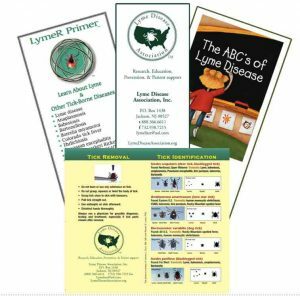 People with a history of well-documented Lyme disease, which must include a positive Lyme blood test, should contact us [Columbia] at 646-774-7503. 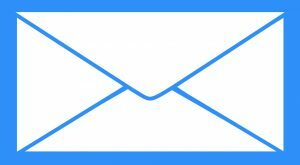 It is most important that your next of kin or other individual who will be responsible for arrangements after your death be made aware of your wishes, provided with the Columbia Lyme Center contact information, and be informed that they should contact us immediately after your death. Putting aside in a safe place your medical history and laboratory tests is very important as this information is necessary to review before we can conduct the post-mortem investigation. In the event that death has just occurred or is imminent, time is of the essence. If this is the case, please call this emergency number 646-549-8880. 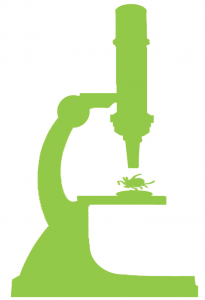 Go to http://columbia-lyme.org/research/columbia_specimen_bank.html for details.